The man suspected of shooting and killing 16-year-old Melvin Dean was arraigned today after turning himself in to police. 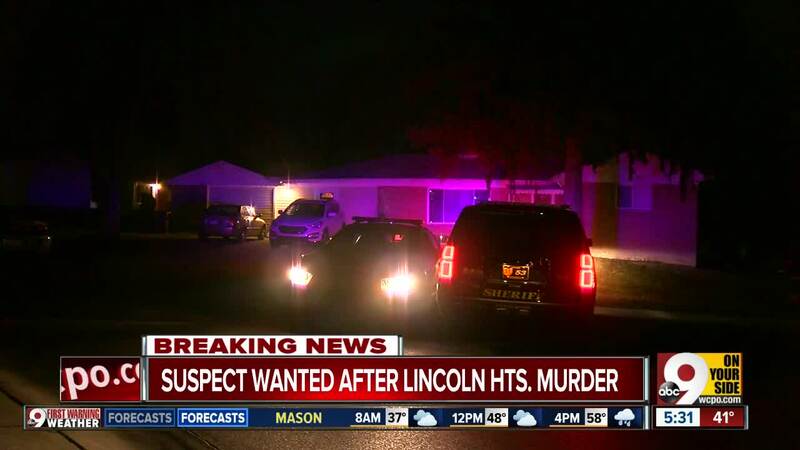 LINCOLN HEIGHTS, Ohio — Why? That’s the question haunting Melvin Dean’s family and friends. They say they have no idea why someone the 16-year-old knew would gun him down in front of his house on Dixie Court Saturday night. "It's horrible. This stuff has to stop. This gun violence - especially when you don't know the reason behind it - it just needs to stop," said Shaeena Dean, his aunt. Roosevelt Collier, 21, turned himself in on Sunday. He faces a murder charge in connection to Dean's death. Roosevelt Collier faces a murder charge in connection to Dean’s death. Photo provided. The teen’s relatives said Dean, who went by the name Tot, was a junior at Princeton High School and enjoyed playing football. Dean loved unique hairstyles and changed his often, said his cousin, Ronyae Scott. "He had long hair and always wore it in different ponytails and stuff. Long dreads. It was like he liked the attention that he got from the hairstyles that he put up," Scott said. Dean loved to laugh and have fun, his cousin said. "He always made jokes and stuff,” said Scott. “He would do anything to protect me. He was just a fun person to be around." But that ended Saturday night, just a few days short of his 17th birthday. According to Dean’s relatives, Dean was sitting in a truck with Collier when Dean was shot twice in the head. Dean's cousin said they frequently hung out with Collier and didn’t consider him a threat. "Every time we had seen him, he just cracked jokes with us and stuff, so I would never think … it was no problem,” Scott said. "He made a statement that he was coming to kill. 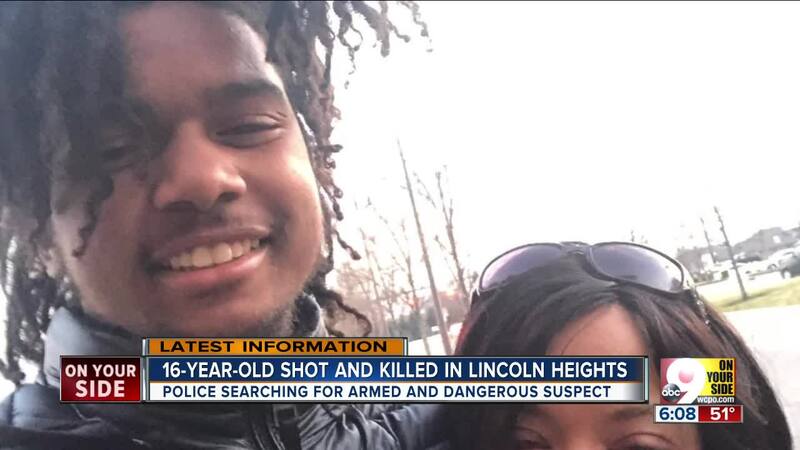 That's when he started shoot," said Dean’s aunt, Shaeena Dean. 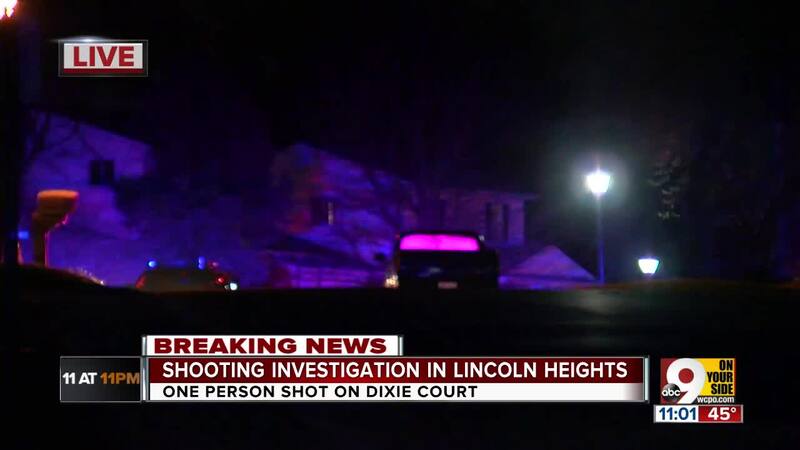 Deputies responded to Dixie Court after Dean's mother called 911 around 8:50 p.m.
"My -- my son was just shot,” the victim's mother said to dispatchers as she began to cry. When asked by the dispatcher if her son was still breathing, she said, "I can't tell." Dean’s relatives performed CPR until an ambulance arrived. As they share their grief, Dean’s relatives say these shootings are far too common and they want them to stop. "It's just the way we grew up. It's something all the time," said Dean’s cousin. "He didn't even get to enjoy his life," his aunt said. 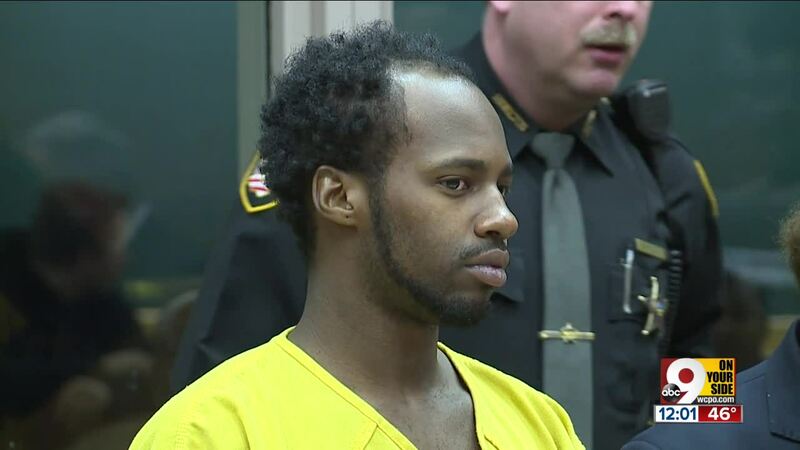 A judge on Monday set Collier's bond at $1 million. 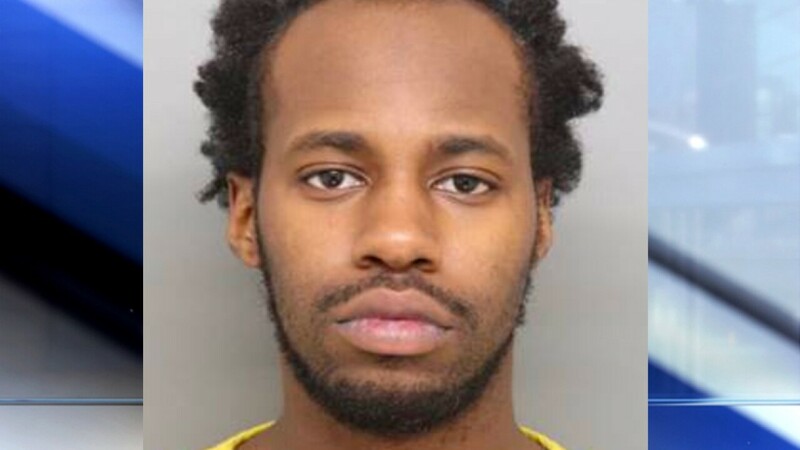 He's being held at the Hamilton County Justice Center. The investigation is ongoing. The Hamilton County Sheriff's Office is asking anyone with information to call its Criminal Investigation Section at 513-851-6000 or Crime Stoppers 513-352-3040.